Holy cow! 10 New games this week and 700 games now on Utomik! The criminals of Gotham City are on a rampage in the new maximum security: Arkham City. Dive down on the streets and deliver justice as The Dark Knight with a range of cool Bat tools and your trusty fists in Batman: Arkham City. 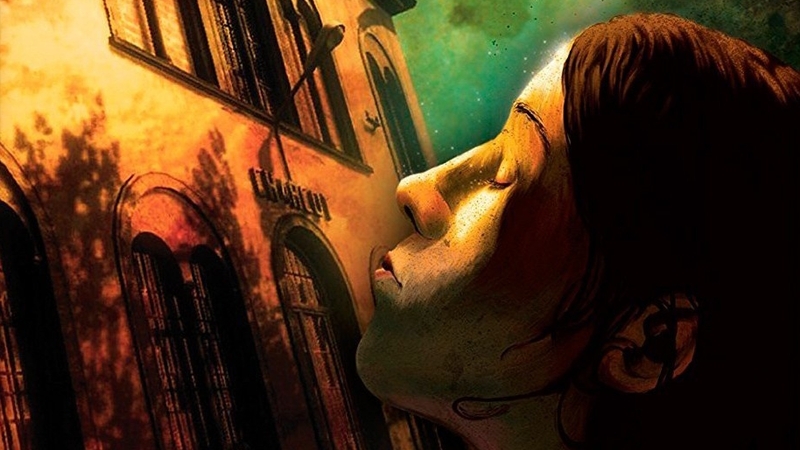 The Town of Light is a unique game that depicts mental illness and its treatment in Italy in the early 20th century in a gruesome way based on a real location, the Ospedale Psichiatrico di Volterra. Are you ready to save the world with the power of three-dimensional Match-3 puzzle gameplay in Cubis Kingdoms? If you're looking for a game somewhat comparable to The Binding of Isaac, look no further than Feral Fury. It's a fast-paced twin-stick shooter with procedurally generated stages that you can go full-on bananas in! Overcome the beasts and traps of the Castle and find a young girl named Sophie that has been kidnapped by the Beastmaster. Mystery of Unicorn Castle: The Beastmaster combines beautiful graphics, puzzles, and hidden object gameplay with a dangerous world. As a Bridge Constructor, you are never done. Take your bridge building skills and turns roads into loops and ramps to get to your goal in Bridge Constructor Stunts. Only this time you're not just building everything, you're also behind the wheel! Can you reach the goal every time? Solve mind-bending puzzles by playing with time in Project Temporality. Create multiple timelines that allow yourself to be your own friend and help yourself to get the solution to each impossible looking puzzle. As you might've played a bunch of adventure games in your life you're probably aware of this: every adventurer needs good gear! Managing a shop for them to buy everything an adventurer need is not as easy as it sounds though. In Shoppe Keep you have to deal with picky customers, thieves, barbarians, and other fantasy creatures. Earthworm Jim makes his return in Earthworm Jim 3D after being left unconscious by a massive cow-induced blow to the head. Fight for truth against weird enemies like Bob the Goldfish, Fatty Roswell and Professor Monkey for a Head. Let us know what you think on Twitter or Facebook and if you haven’t signed up for a free trial yet, visit utomik.com for 14-days of free gaming.